POLICE in Spain took the unusual step of releasing a shocking video of animal abuse and seeking the public’s help to identify the offender. The Guardia Civil released only a fragment of the video because parts of it are so ‘brutal’. 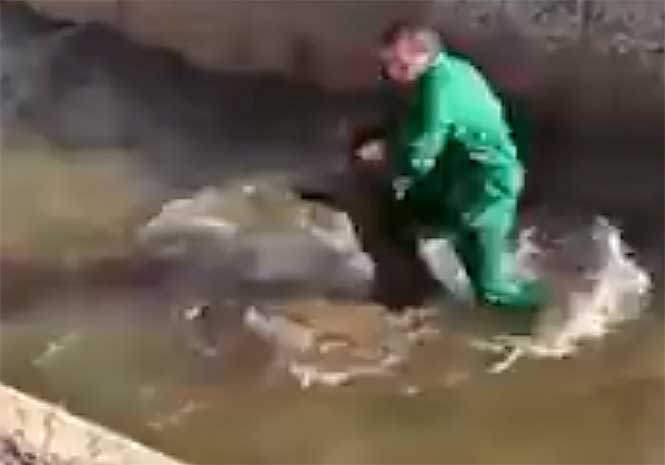 In the video a man, dressed in green overalls, is seen violently shaking a wild boar that had fallen into a drainage channel and trying to drown it. “Do you know who has hit a boar that had fallen into an irrigation canal?” asked the Guardia Civil. 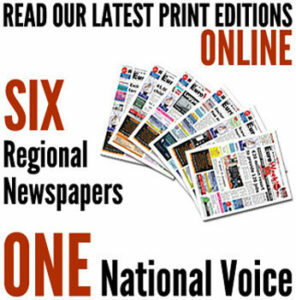 Some social media users highlighted the Valencian accent of both the aggressor and the person recording the video. In the full video, the man jumps into the channel and starts walking directly towards the boar. He can be heard saying, “Three in the afternoon and we are going to capture a boar. Just hours after the video was released Anima Naturalis, an organisation for the defence of animals said the man had been identified as a bullfighting fan and hunter from Terra Alta (Tarragona). His name has not been released so as not to obstruct the work of the SEPRONA and the Mossos d’Esquadra police investigators. 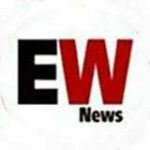 The Royal Spanish Hunting Federation has “firmly” condemned the cruelty with the wild boar and they have announced that they are planning to take legal action. Only a few months ago a group of hikers were filmed in another act of animal abuse pushing a wild boar off a mountain path in the north of Spain. Previous articleKnock, Knock who’s there? Ryanair!